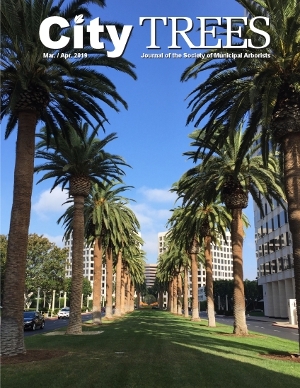 SMA Membership includes access to the current issue of "City Trees" as well as an comprehensive archive of editions dating back to 2005. You must log in to access and download "City Trees" current and archive issues as this is an SMA Members Only feature. After log in, the "City Trees Issues" navigation item will appear under "Advocacy and Outreach" on the main navigation menu. Select "Publications - City Trees" to access the current City Trees issue and archived City Trees issues .